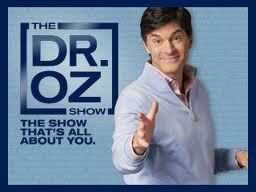 Ever have a patient ask you about something they saw on Dr. Oz? It says right there, it’s all about me! What agenda could there possibly be? This post comes from something that has gotten a good deal of media attention, but not so much attention in our training programs. Here’s my take on high resolution CRP. So high resolution CRP is NOT the same test that you might order on someone with a FUO or chronic infection. The typical CRP assay that you might order in that situation doesn’t do a great job at distinguishing low levels. The values on the order of 1-3mg/mL is what becomes important in coronary disease. Several observational studies have demonstrated that there is a relationship between CRP and coronary disease, that persists when adjusting for other traditional CV risk factors. The OR for the various studies are 1.4-1.9, meaning those with higher CRP levels have 40-90% relative risk of developing coronary disease compared to those with lower CRP levels. There have been at least 2 other large observational studies which didn’t show much incremental change in risk stratification above more traditional cardiovascular risk factors. Levels higher than 10 are generally due to infectious or inflammatory states and shouldn’t be used to risk stratify anyone. How to use the hr-CRP is hotly debated, and as usual, depends on who you ask. Some cardiology societies recommend that we check CRP on everyone at the same time you check a lipid profile. Others recommend using it more for the intermediate risk patient- those with a Framingham risk score in the 10-20% range and already at their cholesterol goal without medicine. I find this more helpful as it may actually change management. So speaking of management, what do you do if you check the CRP and it is high? It can be lowered with the typical lifestyle modifications: Mediterranean diet, exercise, stop smoking. 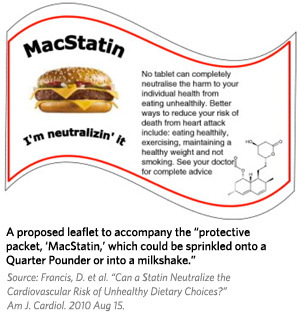 Medicines may also help- TZDs, ACE-I/ARBs, and Statins can all lower the CRP. The JUPITER trial studied patients with normal LDL and CRP of >2– they were randomized to Rosuvastatin vs Placebo. The trial was stopped early for benefit in the Rosuvastatin arm– OR for the primary endpoint of MI, Stroke, Revascularization, and Death was 0.77. NNT for the composite outcome was 169. Unfortunately, the risk of diabetes also increased in the patients on rosuvastatin. NNH was 167 (hmm, awfully close to the NNT). So, the jury is out on the risk/benefit here, and you should talk with your patients about the potential for both before treating them. 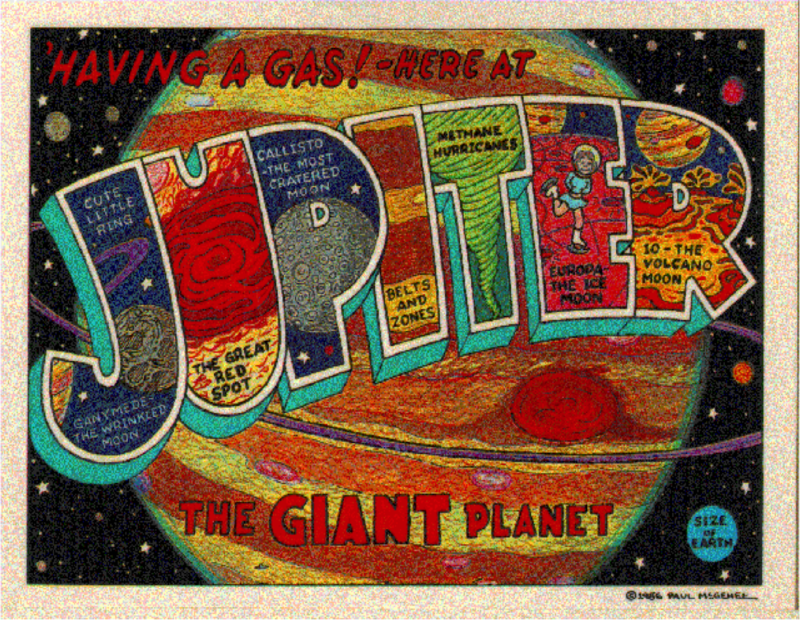 Other statin studies have been done for primary prevention, with positive results, but nothing as great as the magnitude of JUPITER, despite the fact that JUPITER enrolled lower risk patients. Maybe this is because Rosuvastatin is a more potent statin (lovastatin and pravastatin were in the other big trials), or maybe it’s because they stopped the trial early. Our favorite EBM guru would remind us that trials stopped early are more likely to overestimate benefit. Here is another takedown of the trial, pointing out several sources of bias. So I would say the jury is out on CRP. I really don’t find it helpful in the high or low risk Framingham patient. It might be useful in the intermediate (10-20%) Framingham risk category, if they already have goal lipids. If you found a CRP over 3, it might be motivating to encourage lifestyle modifications (perhaps Mediterranean diet?) to lower it. I’m not convinced that we need to medicate all of these people with anything, although I’m sure I could find someone to disagree with that. This entry was posted in Diagnosis and tagged cardiology, EBM, medicine on TV by ekdsnyder. Bookmark the permalink.